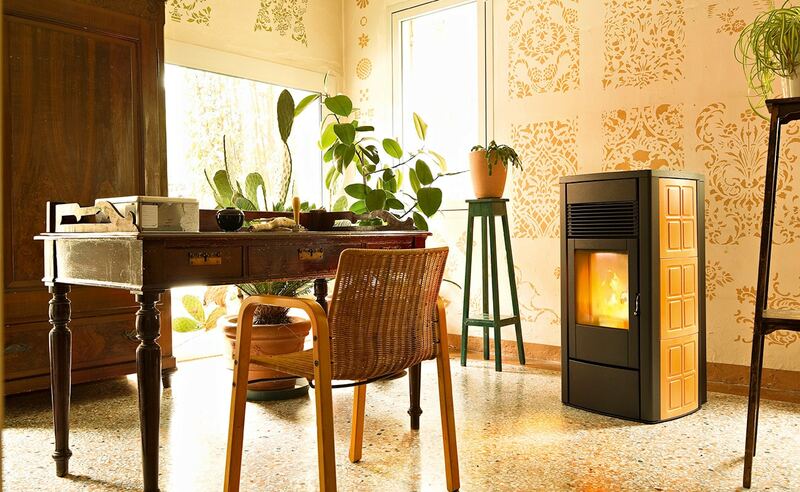 The Ego and Star stoves are based on the powerful 34,000 BTU engine. Both models are EPA certified and meet UL safety standards. Fingertip LCD controls are discretely set into the top of the stove. The display shows the current operating status, time and temperature. It also provides a complete window into the state of each component of the stove. No doubt about it, this is a smart system! 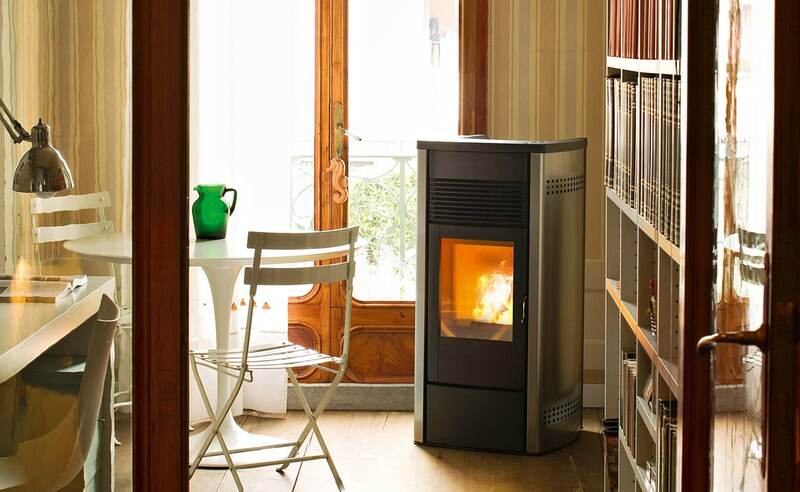 Quiet operation to give you a stove that is a joy to own and operate. The Ego and Star are back vent only. They measure 42” high x 20” wide x 21” deep and weigh about 310 pounds. The Ego is available with sleek metal side panels in a choice of Bordeaux, white, black, silver or stainless steel. The Star is available in 3 tile colors (Bordeaux, pepper white, or mustard) or in natural soapstone side panels.